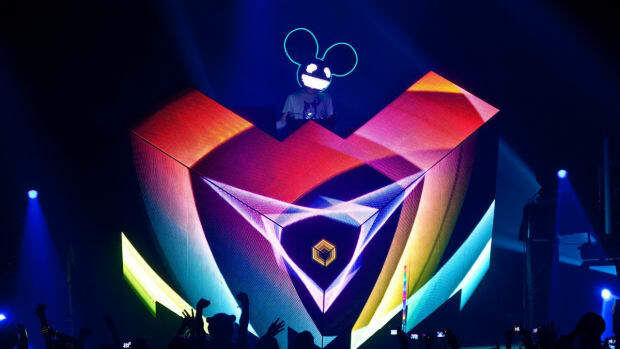 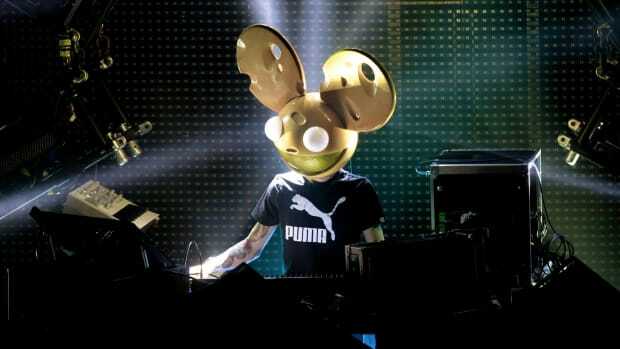 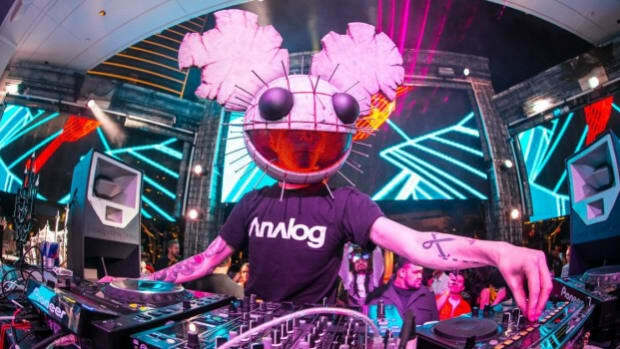 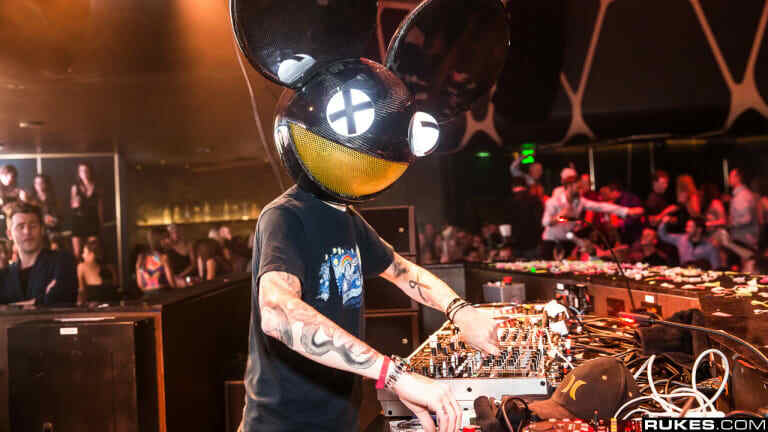 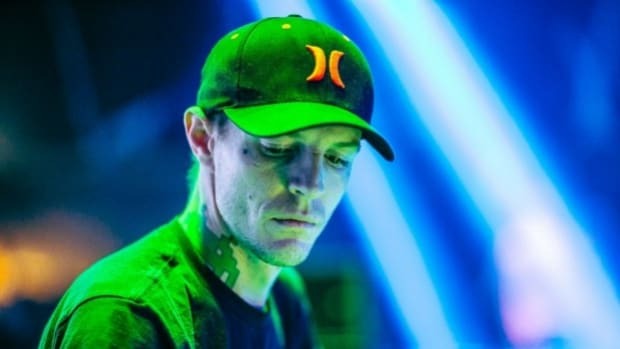 Last month, deadmau5 (real name Joel Zimmerman) announced that he would be "going off the radar" after catching heat for tweeting remarks deemed insensitive by some. 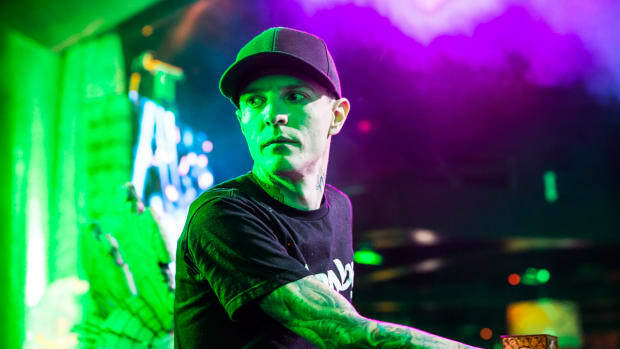 Last week he shared with his fans that time away from social media had improved his state of mind. 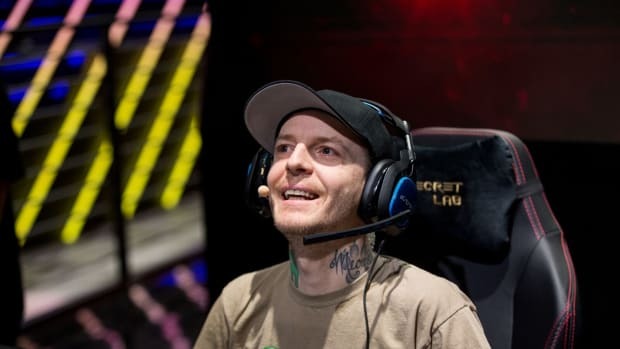 Until he returns, it appears that somebody else has been logging into his Twitter account to update the horde on shows and other announcements.